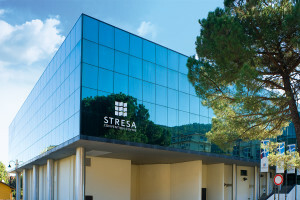 Stresa Conference Center is located in the heart of Stresa on Lake Maggiore. It serves as the perfect event destination. 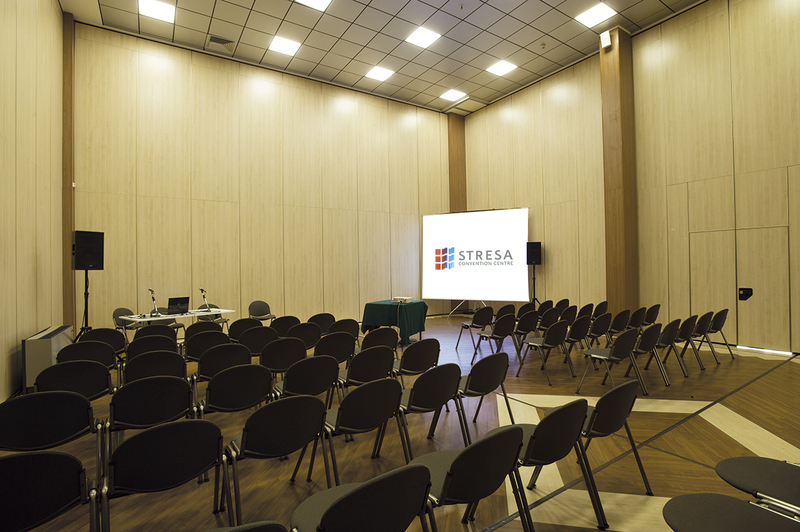 Whether you are visiting us as a planner, an exhibitor, an attendee or a member of the community, Stresa Convention Centre is committed to making your experience with us a success. Planning an event on Lake Maggiore? Stresa is in easy reach of the main town on Lake Maggiore as well as in easy reach on Milan Malpensa, only 30 minutes away and Milan City 1 hour drive. The Palazzo dei Congressi di Stresa has recently been completely re-designed, expanded and renovated, as it has recently benefited from an investment of 4.2 million euros. 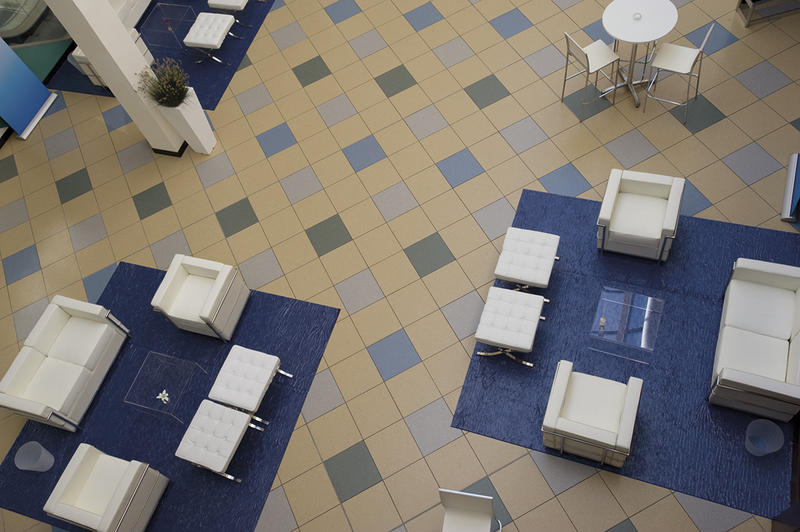 Today is an ideal location for creating any kind of event. A careful choice of suppliers and the proximity to Milan enables us to offer you, the benefits arising from the availability of the most up to date technologies, starting from plasma screens, we are able to obtain and provide all the modern and up to date technologies you may require. Our standards of Food & Beverage service are those which stem from a long tradition. The satisfaction of our guests is essential to us. That explains why most customers regularly return to work with us. 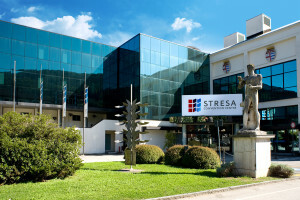 The Palazzo dei Congressi di Stresa was founded in 1962, and is among one of the first in Italy. We can boast an experience which is hardly comparable elsewhere, in the planning of all kinds of events and conferences. Whoever of our customers are, if they are companies, international organizations, Meeting Planners or PCO we always offer our experience combined with knowledge of the area to work with them and for them to get the best degree of satisfaction and, often we succeed. Behind every successful event, there is always a good and effective planning. 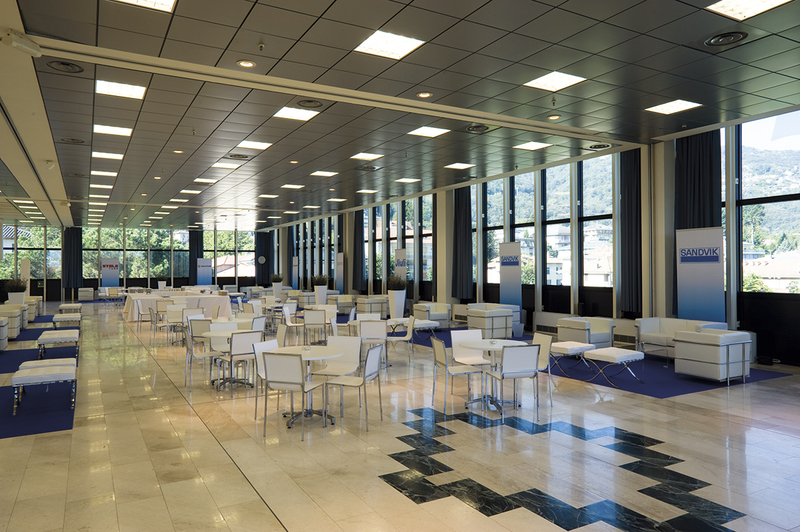 Our offices, our website, our partners will always be available, to assist you and advise you on the opportunities offered by the Palazzo dei Congressi. 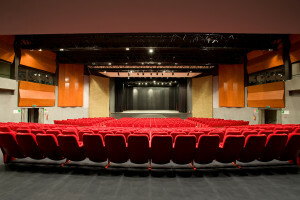 Ground floor with Auditorium, Secretary Area and Cloakroom, Slide Centre, Exhibition Area. The Foyer of the ground floor is at the front, and overlooks the Mezzanine room of 110 sqm, which can accommodate stands or can be used as an area coffee break. 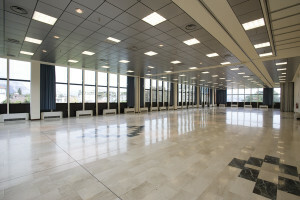 First floor with two areas of respectively 470sqm and 330sqm, which can be used to hold Meetings the Sala Panoramica and Sala C, or used as an open area for a stand or for coffee breaks or lunches or poster exhibition area. 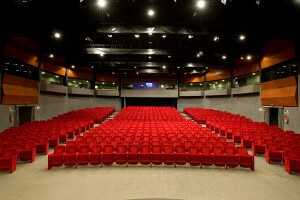 This hall can be used for conferences, meetings, conferences, fashion shows. 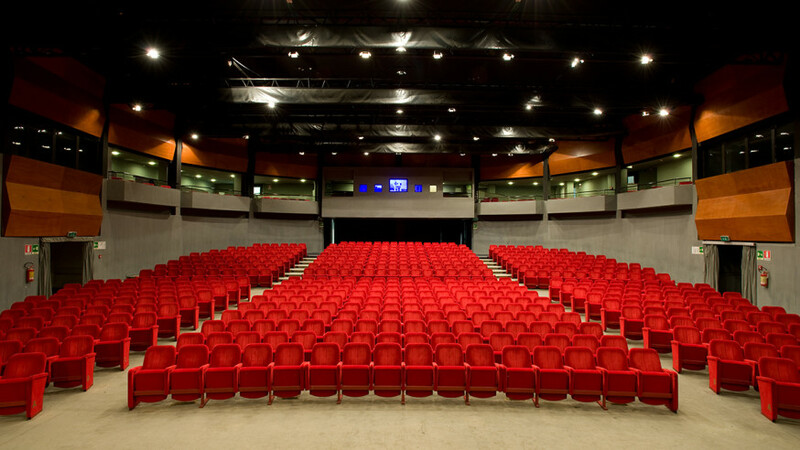 The capacity: 600 seats in stalls, 300 seats class room set up or 550 seats open space and catering. The conference centre is equipped with 7 meeting room, which can be used for workshops, press conferences, multimedia presentations, and modular classrooms. 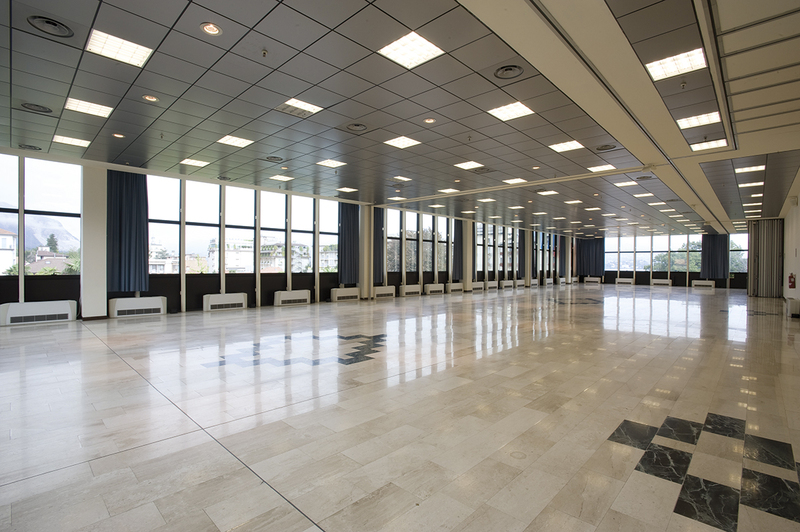 Open space for stands, exhibitions, trade exhibitions, poster areas, painting and scolpiture exhibitions, buffets, lunches and workshops. The experience of over forty years has meant that the Palazzo dei Congressi di Stresa has become the propeller engine of conference tourism on Lake Maggiore. The professional staff can manage all the support services you may need. Our auditorium is permanently equipped with a simultaneous translation system, with booths and technologies that allow translation on 6 different channels. The same service can be established in all the other rooms which are used for meetings in the Palazzo dei Congressi. If, in addition to photographs, you require a video, there is no problem, we are equipped with a cameramen, technical audio & video crew, equipped with a mobile production set, who is therefore able to send live satellite images of your event throughout the world. The crew will shoot, select, mount any kind of broadcast quality video, in very short time frames. In addition, if you require video conferencing, our staff will be able to set up a room reserved for you, with video conference facilities. Whether the exhibition, from a simple stand to the achievement of a more complex scenery, we work together with a staff of high level architects, designers, engineers and drivers. We have special agreements with Architects designers of the Fiera di Milano. Our proposal ranges from the creativity to the realization of a design of any kind of manufactured goods, but specially requires a certification of safety because every event must not just beautiful but also safe. An active hotel booking service is managed from our offices, free of charge: we find the most suitable solution according to your needs, ensuring the highest quality and cordiality. Who better than us who have always lived on the Lake Maggiore, is able to offer appropriate solutions, targeted to suite every need? It could be an excursion in the alpine valleys or on the Borromean Islands, or an afternoon shopping in the nearby Via Montenapoleone in Milan, an evening at La Scala for your foreign guests or a dinner in a local restaurant, in order to just take ones jacket off and enjoy local products. It could also be all these activities followed by a evening cruise on the lake, but one thing is certain: talk to us and you will be sure of finding the best service.